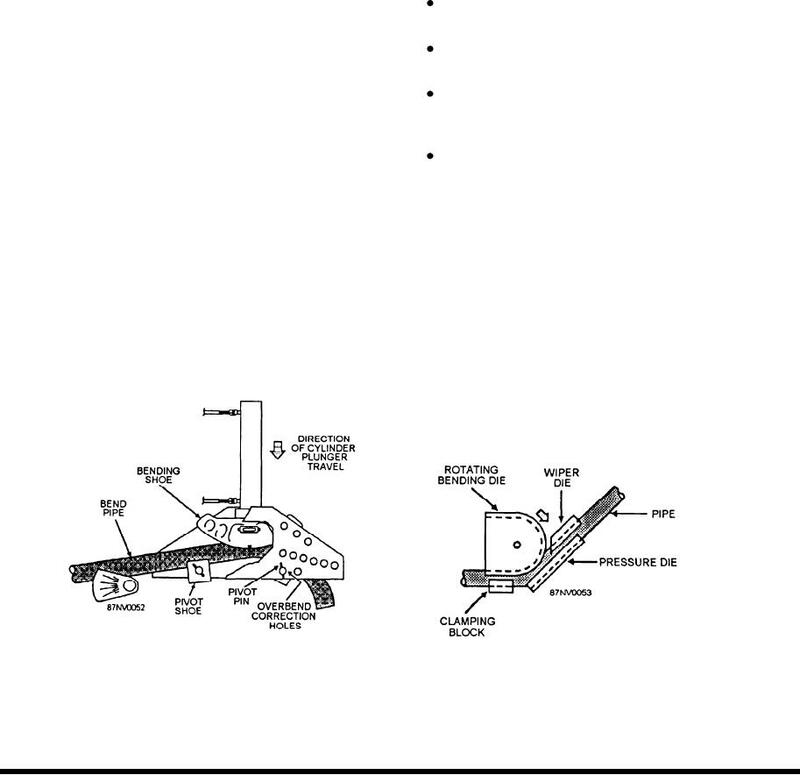 Figure 16-12.--Portable pipe bender components and assembly. pitting, marring of the pipe surface, and the bend angle. rotated by a hydraulic cylinder to bend the pipe. reduce the amount of force required to make the bend. winkles in the throat of the bend. to bend pipe in the 4- to 6-inch diameter range. versatility, and quality of bend. on the die stud, and tighten. Next, install the clamp die. Figure 16-14.--Positioning of rotary pipe bender dies.